This week I was reminded how much I hate traffic. When I found myself rushing to a meeting yesterday morning downtown, you can guess how I felt seeing bumper to bumper gridlock. Luckily, I know a few shortcuts. 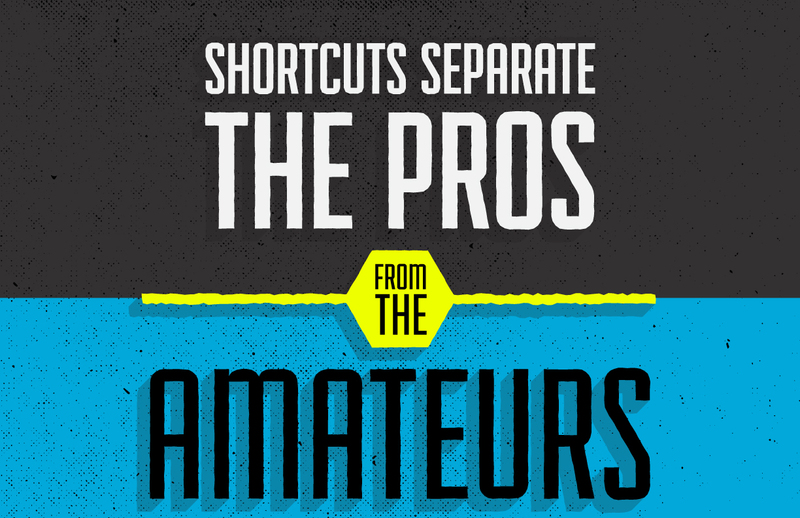 Shortcuts. They are one of my life’s most beautiful things. Whether it be backroads, organizational hacks, or even PowerPoint tips, they make life so much easier. 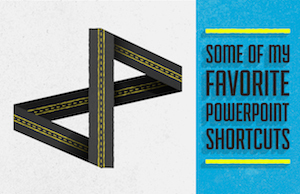 If you are looking to save a few precious minutes the next time you present, I have gathered a few of my favorite PowerPoint shortcuts. In today’s busy world, time is everyone’s most precious asset. If you can save a few seconds here or a minute there, then take advantage of those opportunities. I’ll give you an example outside of PowerPoint. Would you rather take your mouse and select all 7 pages of your content in Word or simply hit CTRL A? All of the mouse work required to do the above time and time again will eventually create its wear and tear on your hands and wrists over many years. Reduce your mouse usage. Let’s be honest. 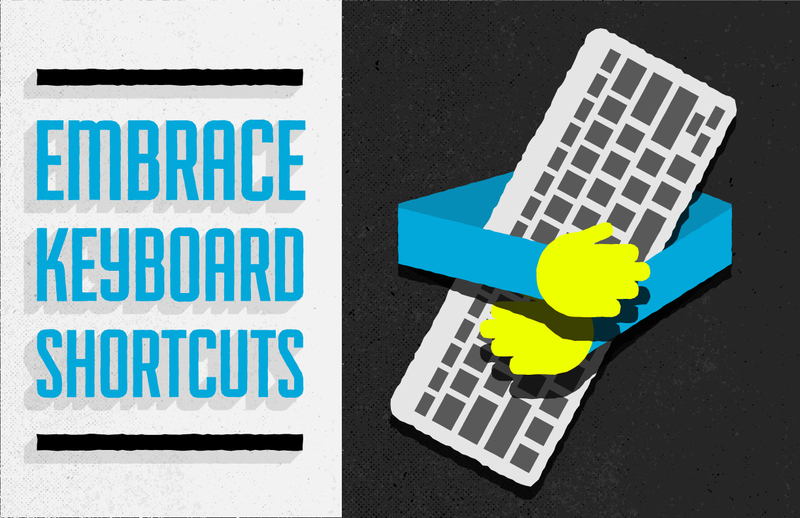 You always look at your colleague in amazement when he or she is utilizing all of their keyboard shortcuts. It’s almost as if Elton John is sitting at the keyboard. In all seriousness, keyboard shortcuts are the small things in life that separate the pros from the amateurs. You’ll look that much more polished as people watch you do your thing! The above is definitely not rocket science but you’ll be amazed by how much you’ll enjoy PowerPoint once you put them to memory.